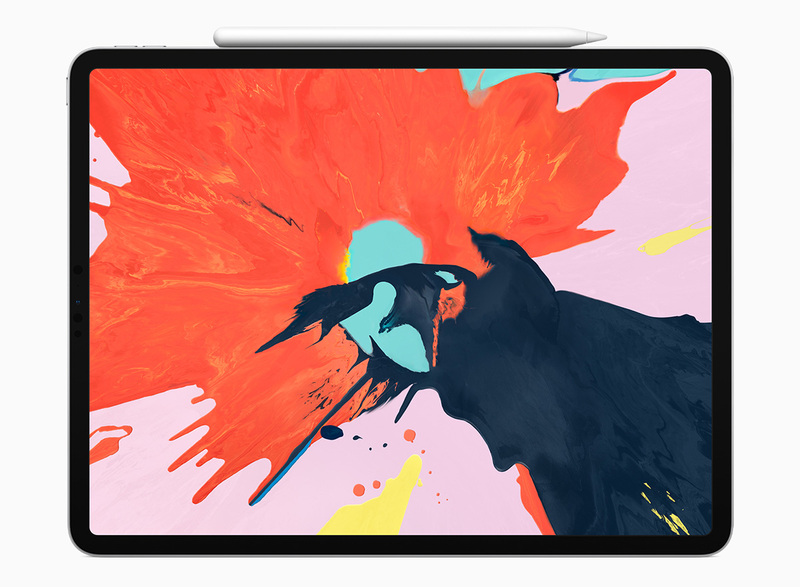 Black Friday deals have started and while most retailers are only offering discounts on older iPad Pro models, B&H is providing discounts on the new 12.9-inch and 11-inch iPad Pro lineup. Underpinned by the A12X Bionic chip, the newer tablets provide performance that is comparable to laptops and come with up to 1TB of storage. They are a bit pricey, that is why it is a good time to get your hands on them. B&H’s Black Friday sales will enable you to save up to $100 on several models from the 2018 iPad Pro series. Although all the 11-inch models have been marked down, only three Wi-Fi-only models of the 12.9-inch iPad Pro have been discounted.